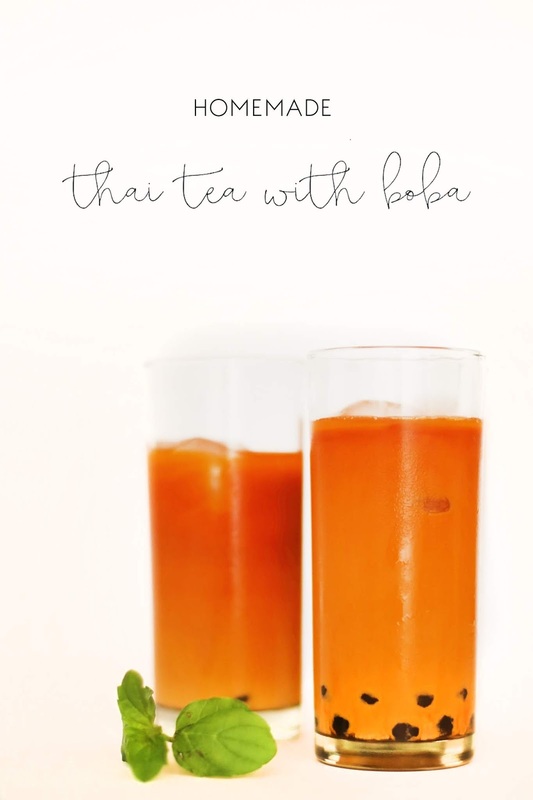 I have been meaning to make my own Thai iced tea with boba for the longest time. In fact, I bought the ingredients about 6 months ago. I just never got around to it until this week when the temperatures in New York skyrocketed, and I was in desperate need of something cool and refreshing. After making it for the first time this past weekend, I can officially say that I waited far too long. I can also make a serious promise to myself that I will not spend any more money buying bubble tea when I can make it at home with little effort. 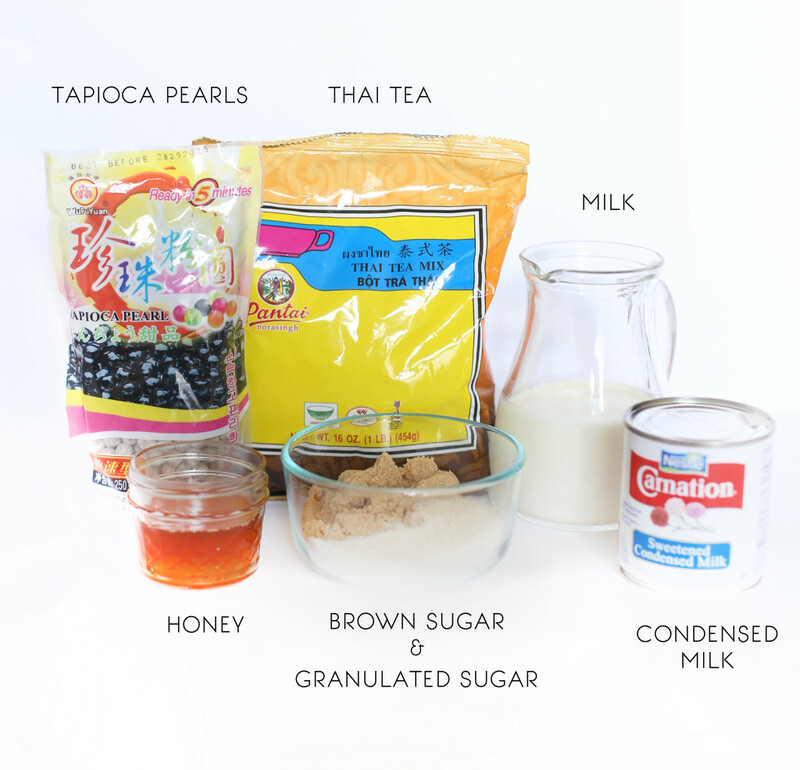 Add tapioca pearls to water and cook for 15 minutes. Remove pot from heat and allow tapioca pearls to sit in water for 15 minutes. 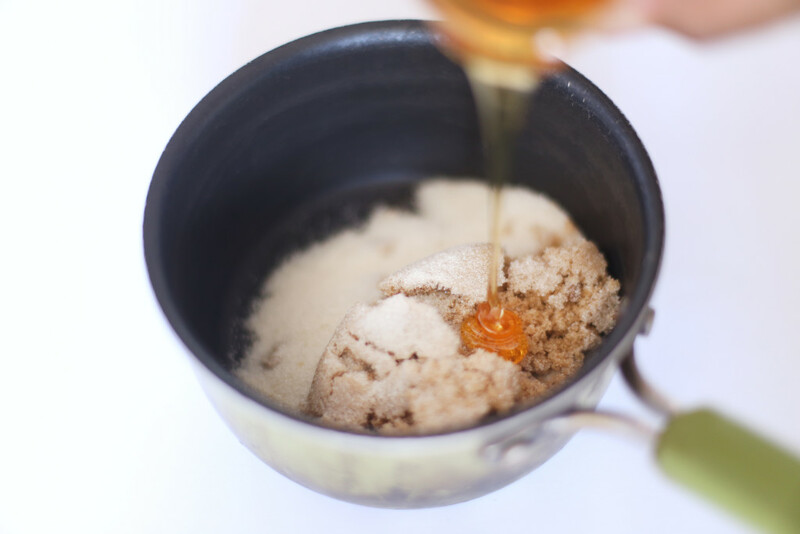 Place a saucepan over medium-high heat and add water, sugars, and honey. Allow to cook until sugars are dissolved. Remove syrup mixture from heat. Strain tapioca pearls from water and place into the hot syrup mixture. Allow to sit until they are room temperature. 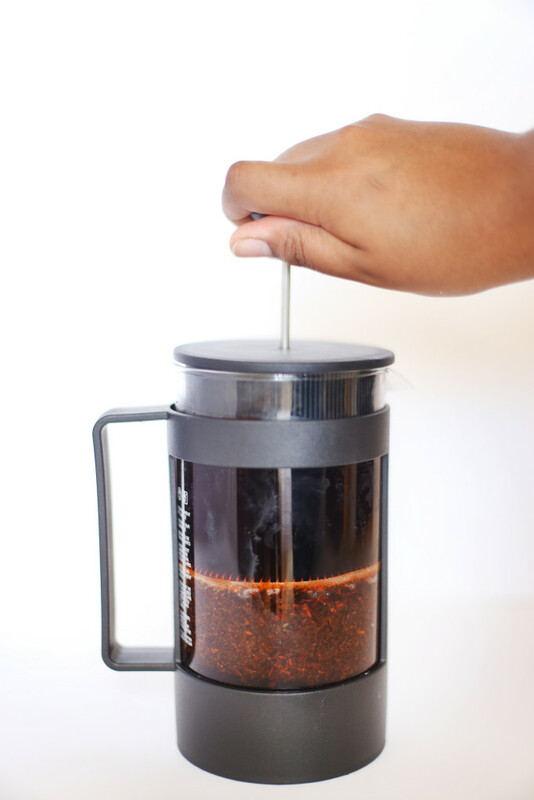 Mix milk and condense milk thoroughly. 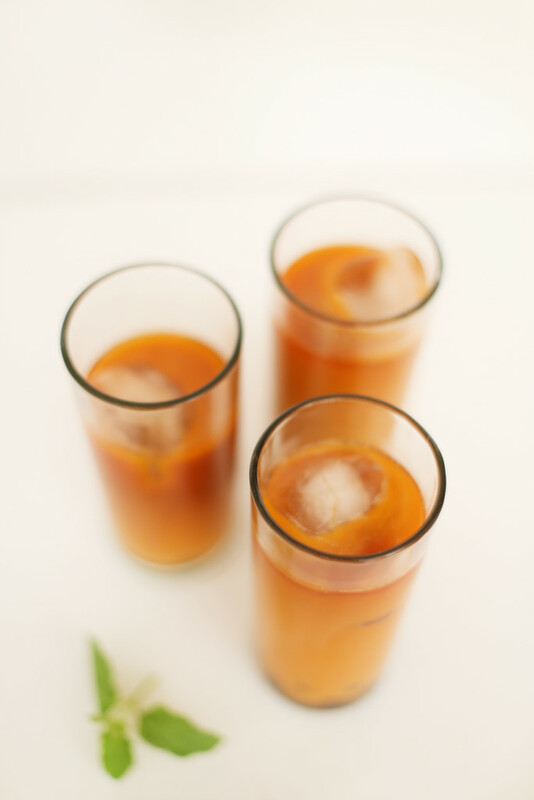 Place a few cubes of ice in a glass. 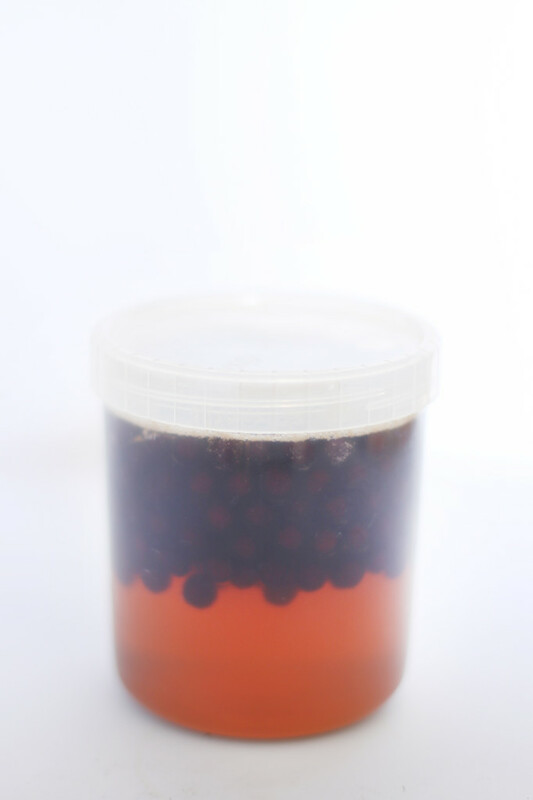 Add few tablespoons of tapioca pearls that have been strained of the syrup mixture. 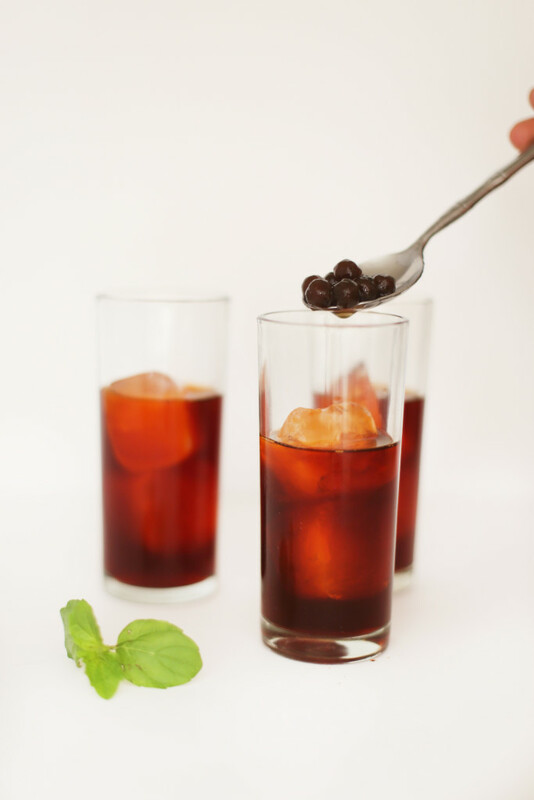 Store the leftover sweetened milk mixture, tea, and tapioca pearls (in syrup)* in the fridge so you can easily make yourself a glass whenever the mood strikes. *I prefer the tapioca right after it has cooled rather than after it has been stored in the fridge. Refrigeration makes the centers a bit tough. 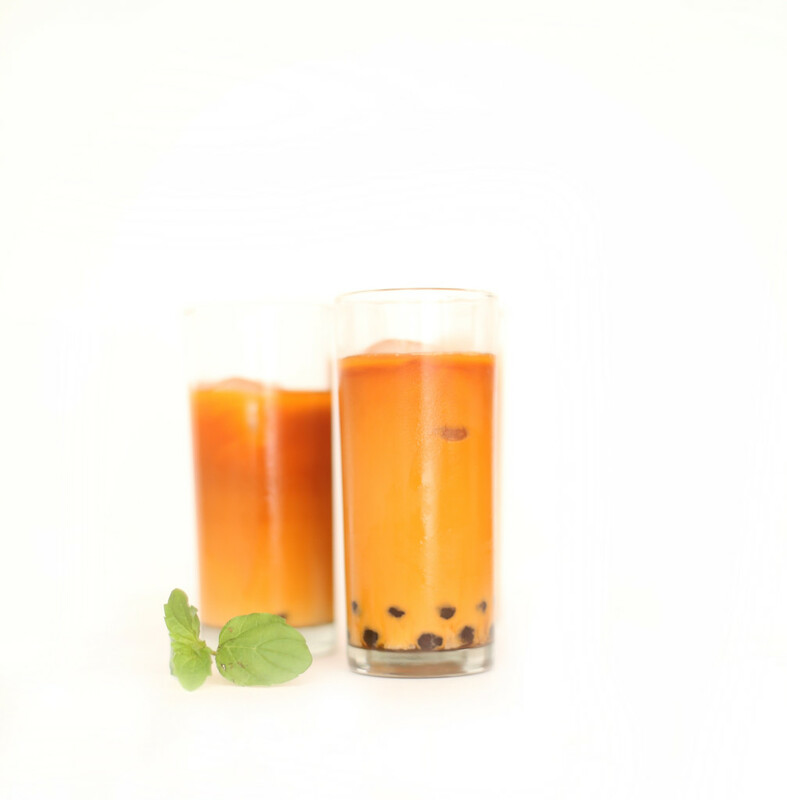 It’s not a big deal–more so just personal preference as to whether you mind making a fresh batch of tapioca pearls every time versus storing cooked ones in the fridge. I never sift the flour when baking; gel pens are my favorite; audiobooks are life.